The study of medicine is exciting, but also challenging. Every medical student experiences stress at one time or the other. Stress may be brought on by academic factors, but often the causes may be personal. The situation may be over-whelming and might impact academic achievement; access to support should be provided by the institution and is reported to be helpful. 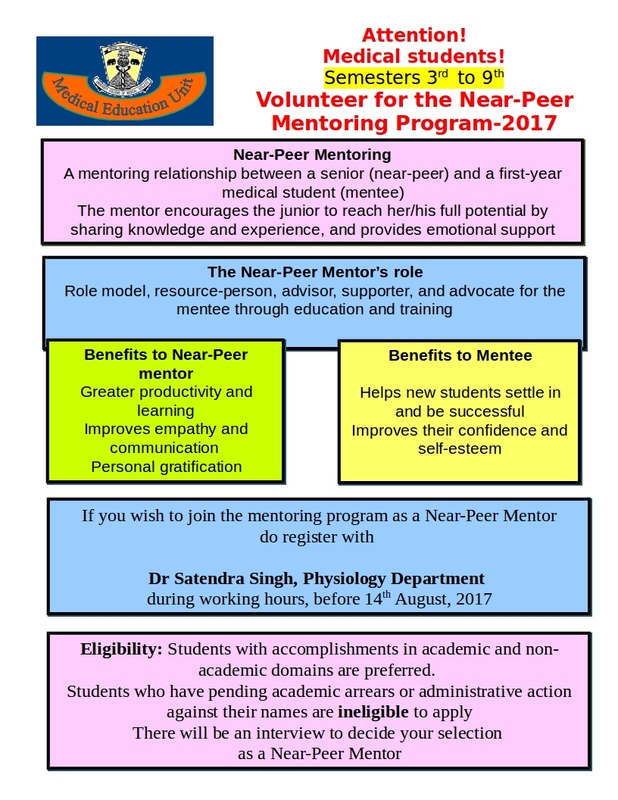 The University College of Medical Sciences is committed to assisting students develop tools to deal with stress and other difficulties.The Mentoring Program is one such initiative in this direction. What is the mentor’s role? How does the mentee benefit? Is the mentor benefitted too? Mentoring skills are valuable assets for medical teachers, who help shape the professionalism of future generations of doctors. 2. Rose GL, Rukstalis MR, Schuckit MA. 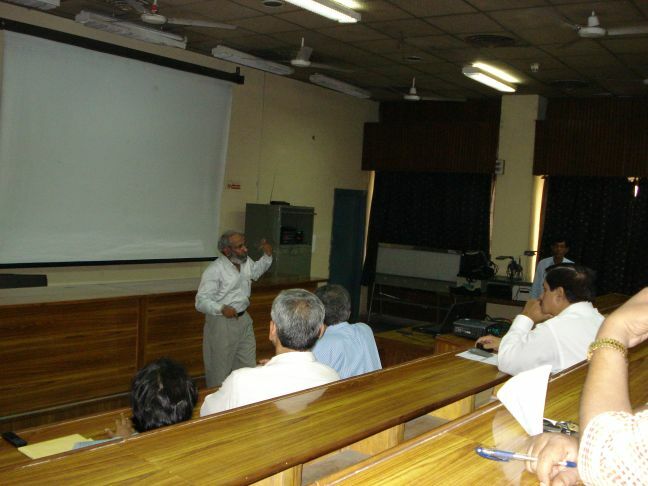 Informal Mentoring Between Faculty and Medical Students. Acad Med 2005;80:344–8.